We at TNL firmly believe this to be true, and love opportunities where we get to support and network with other like-minded, goal-oriented ladies. 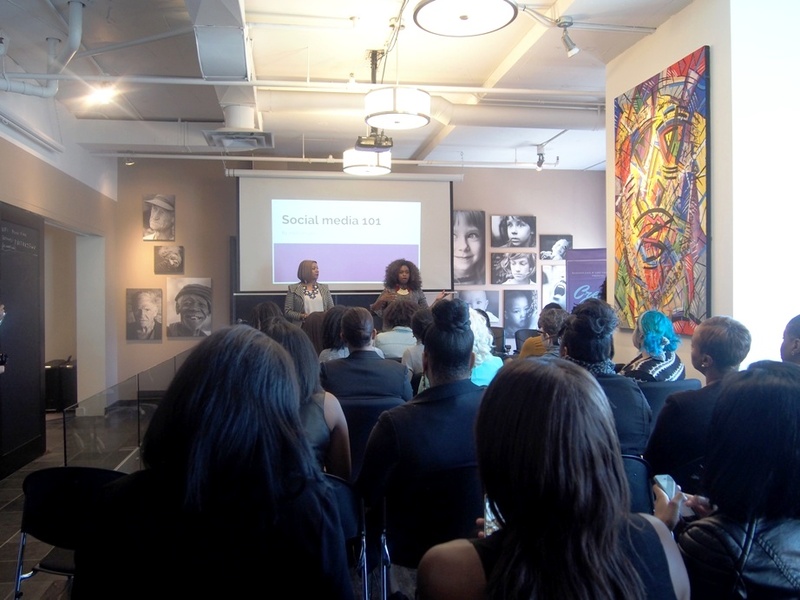 Such an opportunity recently arose when we received an invitation to attend the Create Your Destiny Tour at its Toronto stop. 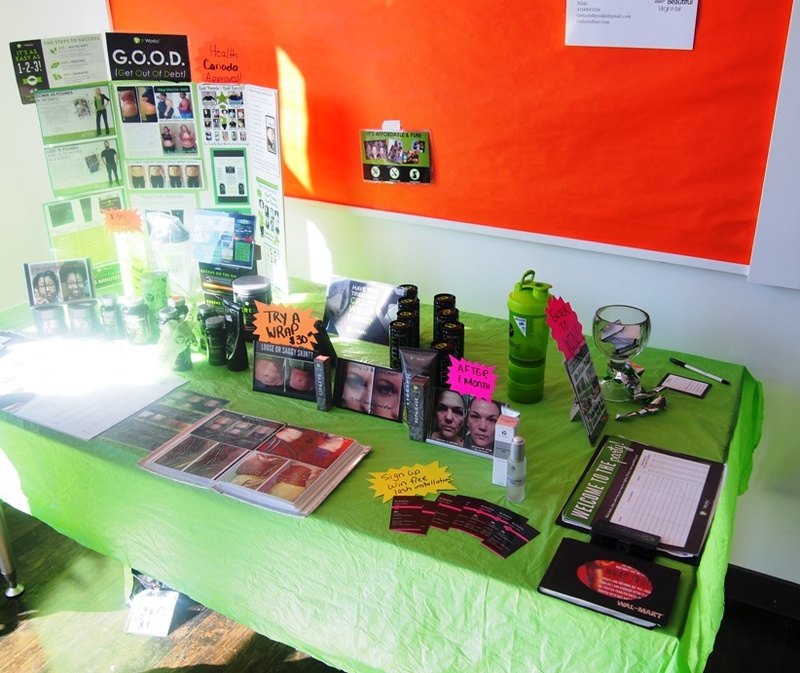 It turned out to be incredible afternoon filled with positivity and inspiration that we won’t soon forget. 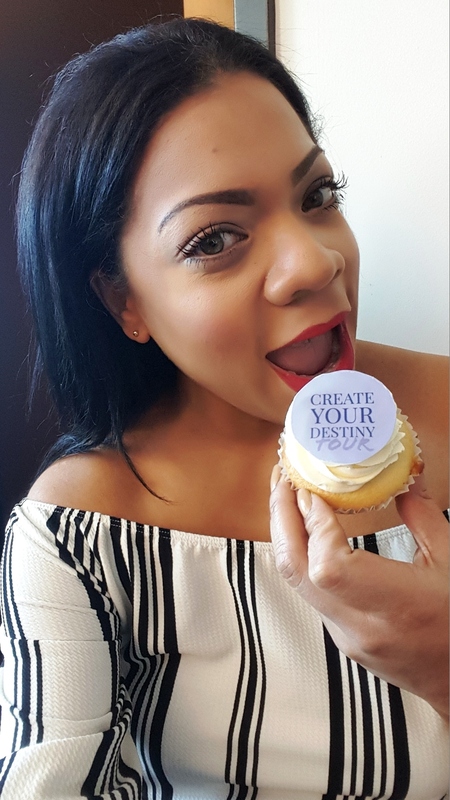 The Create Your Destiny tour is the brainchild of two very strong and successful women who feel they have created their destiny and hope to empower and inspire other women to do the same. Madison Jaye is known as “Media’s New Queen”. She is the host of the Madison Jaye Show Podcast and has worked with Steve Harvey, Beyoncé and had the opportunity to interview Estelle and more! Life Coach Brittany is a certified women’s empowerment life coach who possess a masters in clinical family and adolescent therapy. Life Coach Brittany has worked internationally in the field of coaching and empowering women for more than a decade as a clinical counselor and therapist with years of experience in the field of marriage and family therapy, domestic violence and substance abuse. She has been noted as ” The Celebrity Life Coach” after working with Karen Civil, Dana Chanel, Cyn Santana and Rob Hill and more! 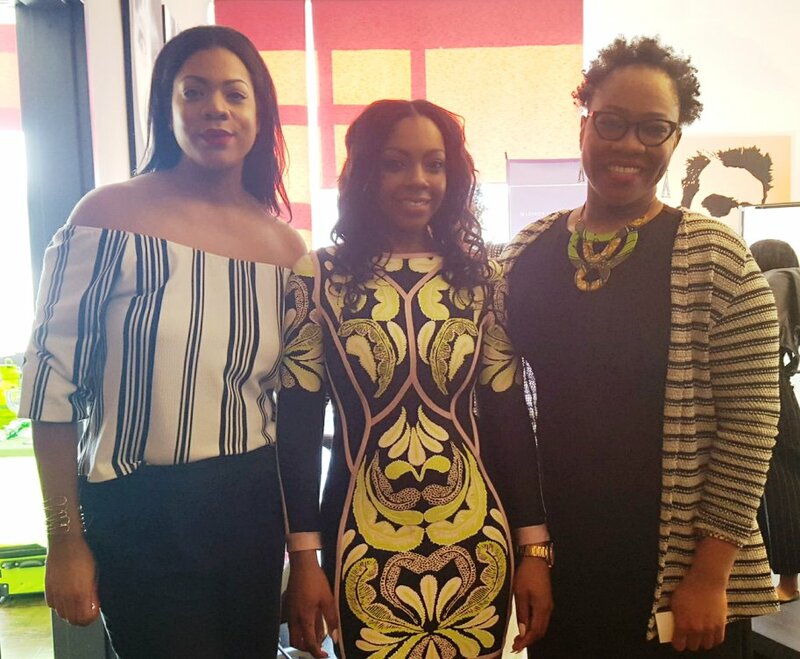 Madison Jaye and Life Coach Brittany joined forces to produce Create Your Destiny, a city 2016 spring tour. 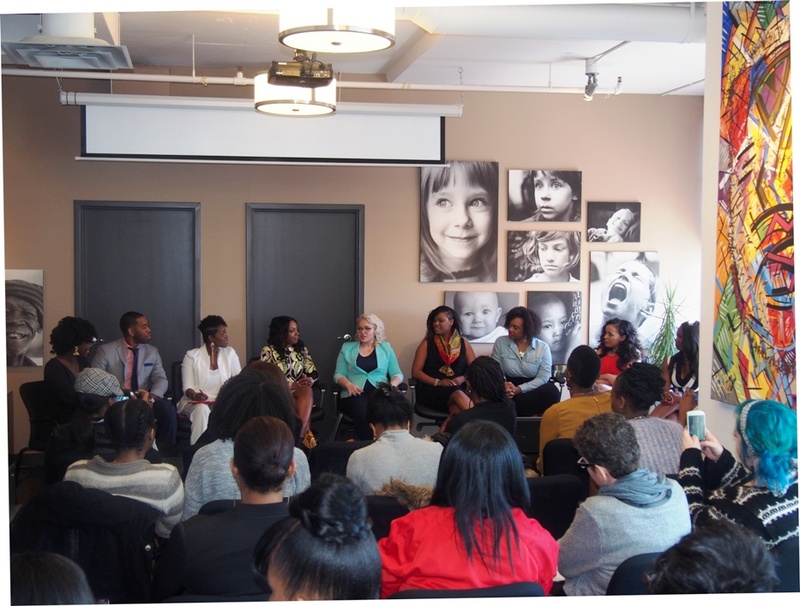 Each stop will feature a panel of speakers who will be sharing their insight on entrepreneurship, women in business, how to prosper in the entertainment industry, and a host of other topics. 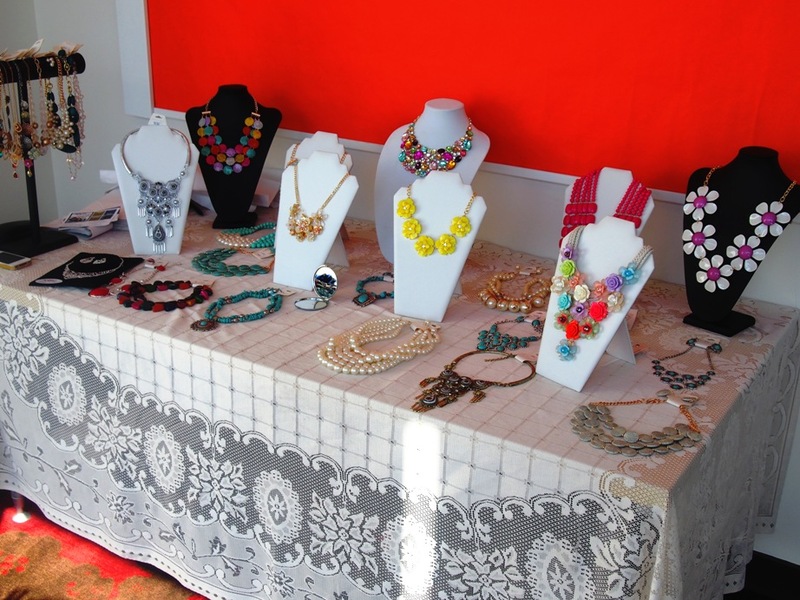 Proceeds from the tour go towards the funding of scholarships for college women in need of financial support. 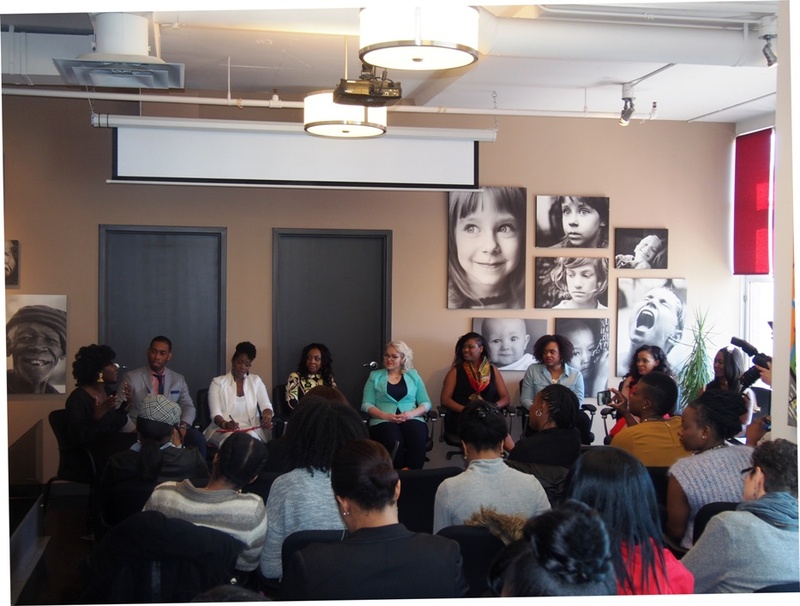 The Toronto stop of the Create Your Destiny tour was held on a Saturday afternoon at the central Think Site space. 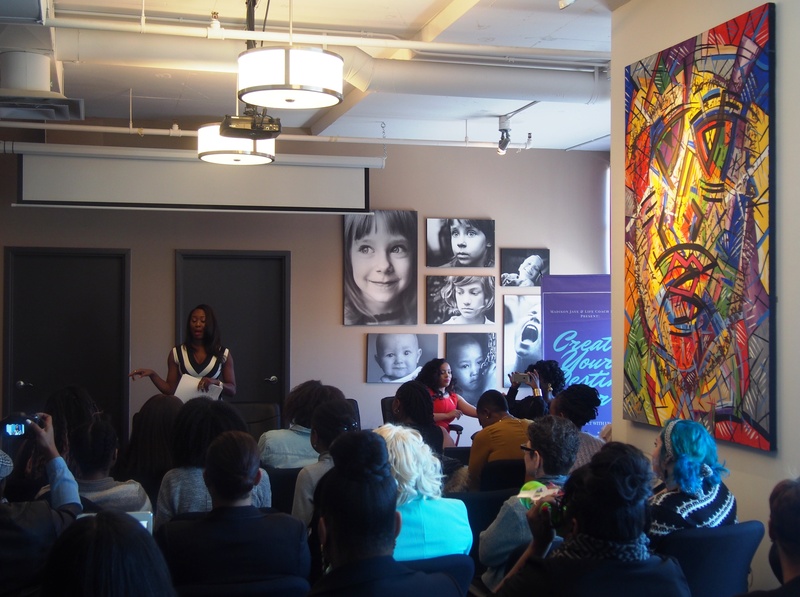 The first stop of the tour was a sold out event packed with fabulous, inspiring women and we were honoured to be a part of that positive energy. 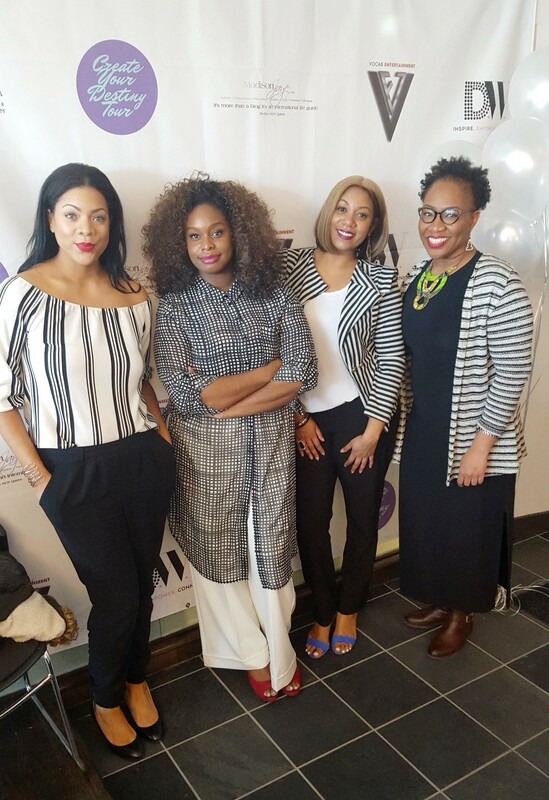 It was hosted by the Real Single Ladies of Toronto who were funny and engaging; this really set the tone for a great lineup. 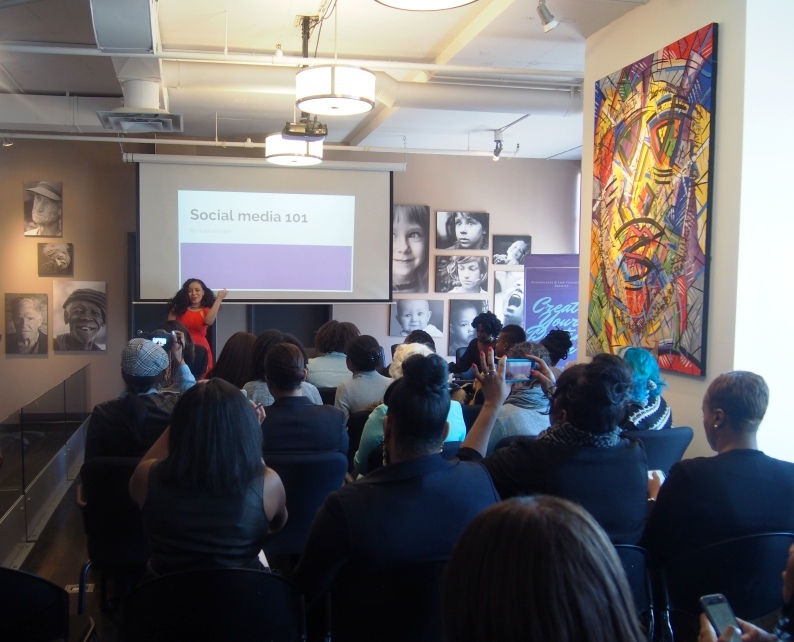 Madison Jaye kicked off the three-hour event with a workshop titled Social Media 101. 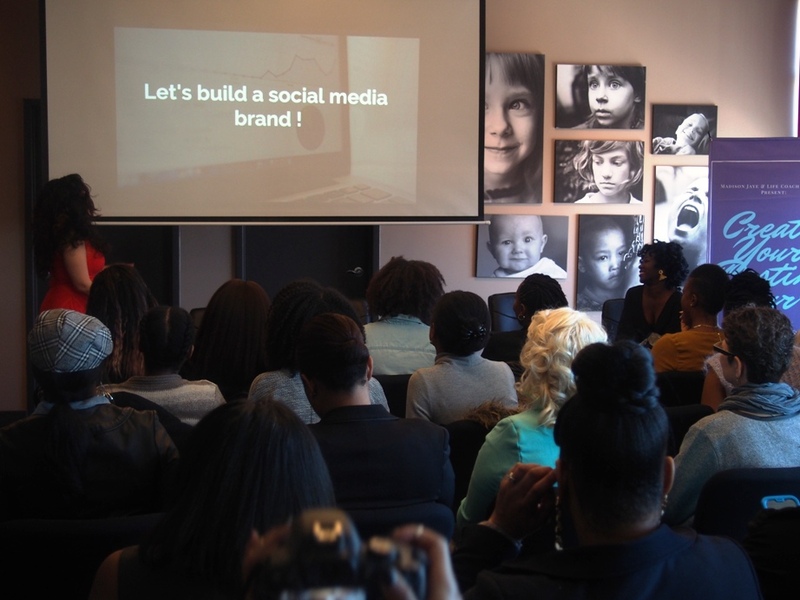 She shared some of her secrets and tips to attributing to her widespread success on social media. As bloggers, we found this to be particularly relevant and useful. Madison’s energy and charm are infectious and it is no wonder that she has experienced such great success within the media industry. Life Coach Brittany was up next and she delivered an interactive session, challenging all of us to set goals and share positive affirmations. We really loved that this allowed us to look within ourselves and really consider what kind of destiny we truly wanted to create for ourselves. 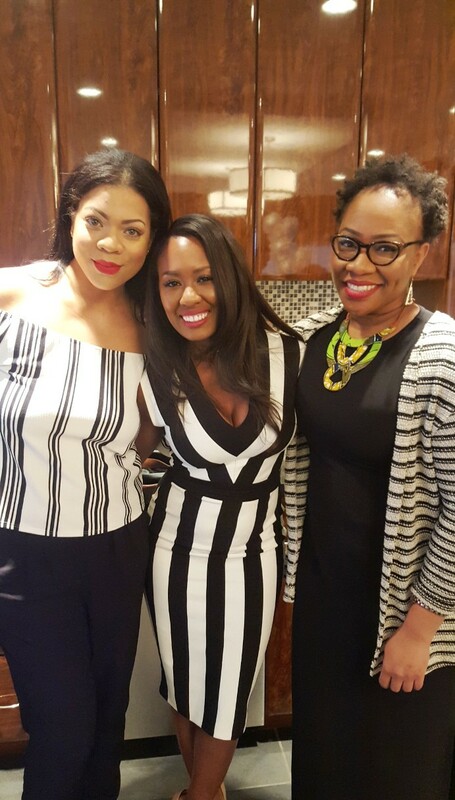 The Create Your Destiny Tour was a truly enriching experience that was an extremely well-organized, welcoming and filled with uplifting and motivating superwomen. 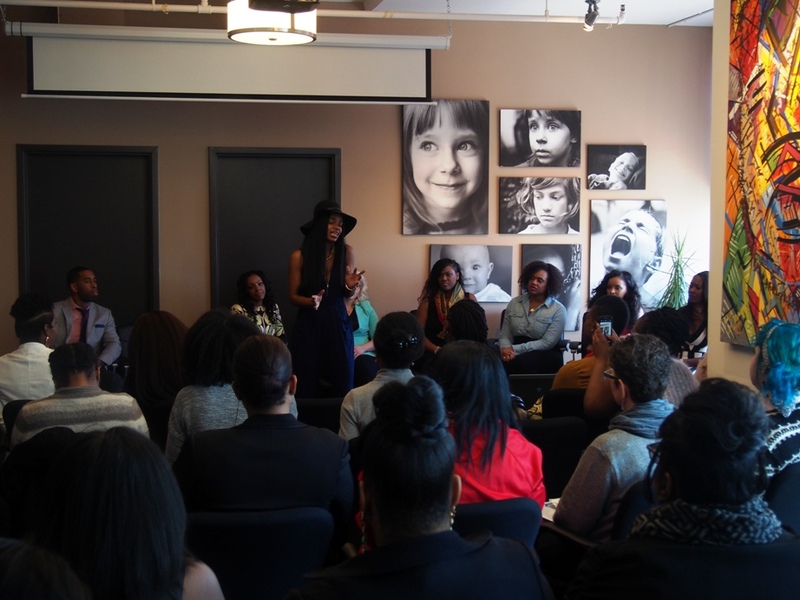 We really wish we had more time to network with all the attendees, but are so grateful for the experience nonetheless! 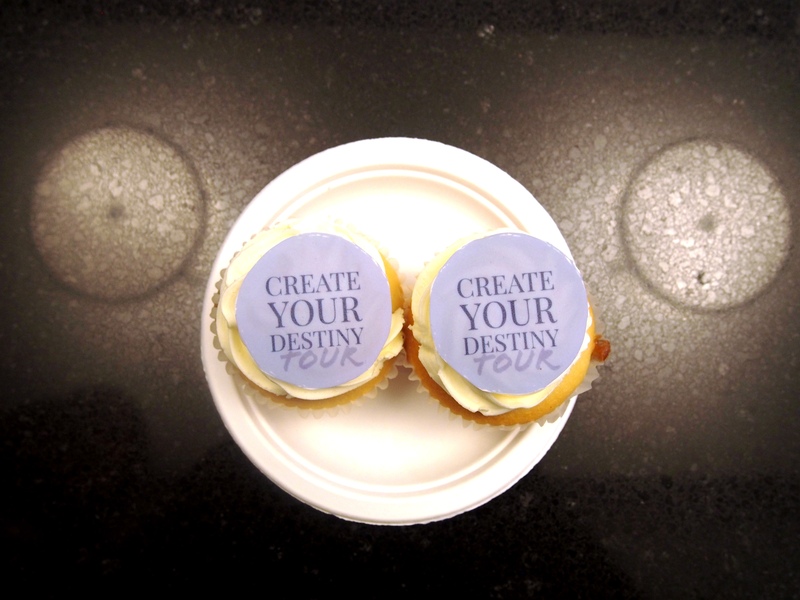 The Create Your Destiny tour will be visiting Washington, Chicago, Los Angeles and New York City in the upcoming months. If you live in one of these cities, we recommend you attend!